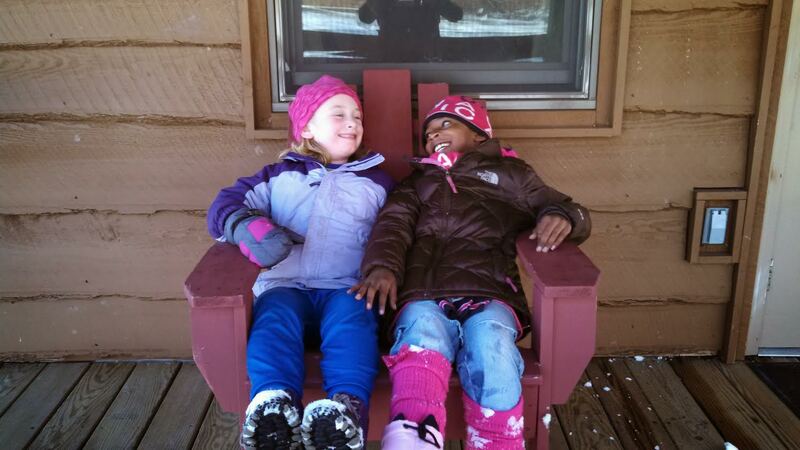 Former Y-Guide, Adventure Guide, and Indian Princess Weekend! 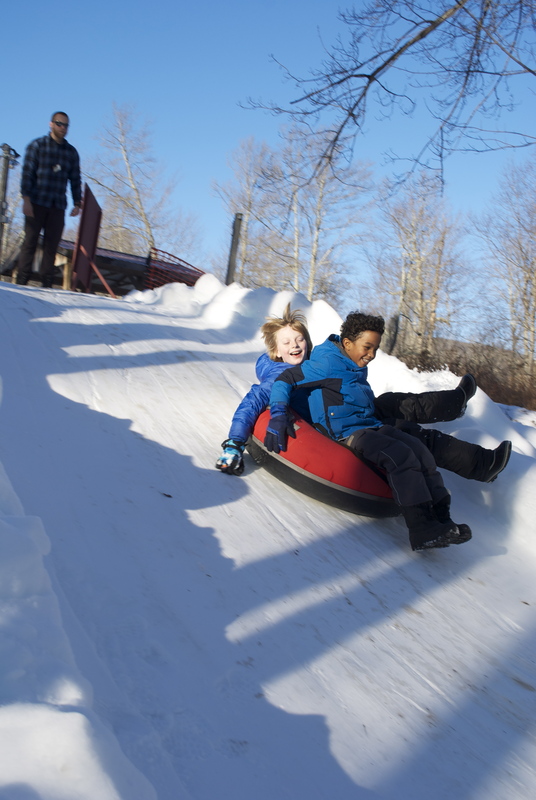 Set aside a special time to be with your children, to relish in the freedom, joy, and power of play. 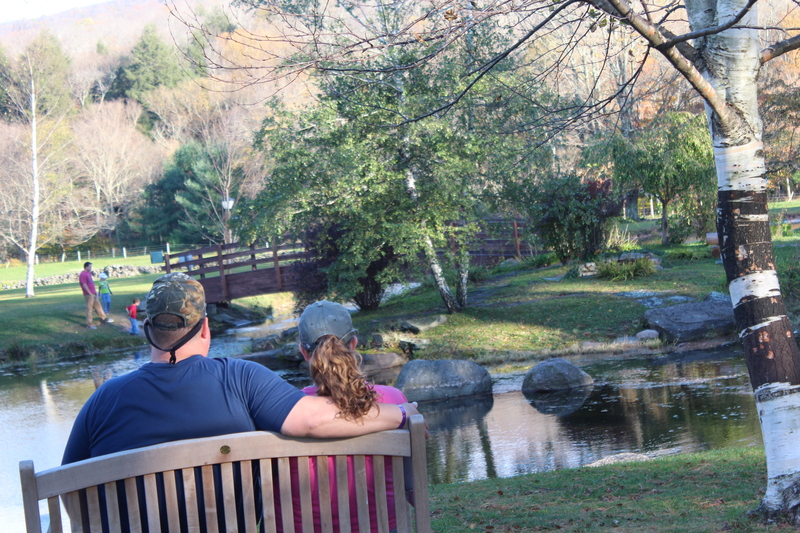 Those moments of quality time together will build a lifetime of trust and connection. 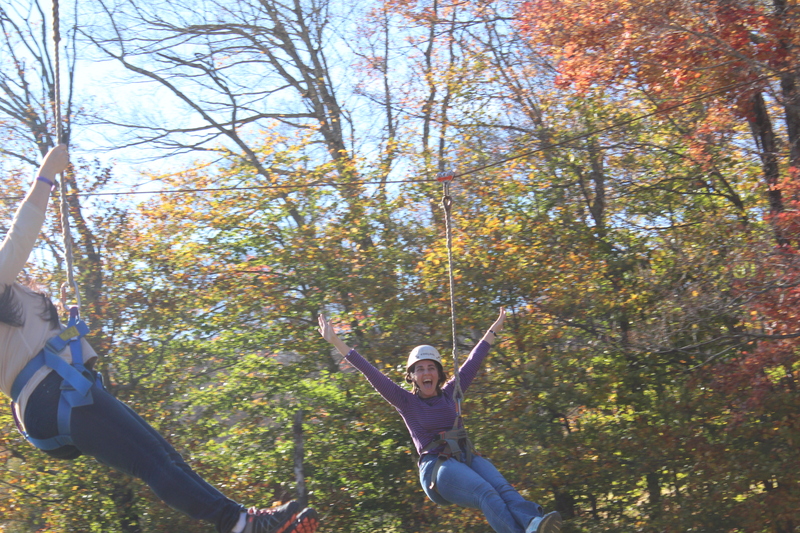 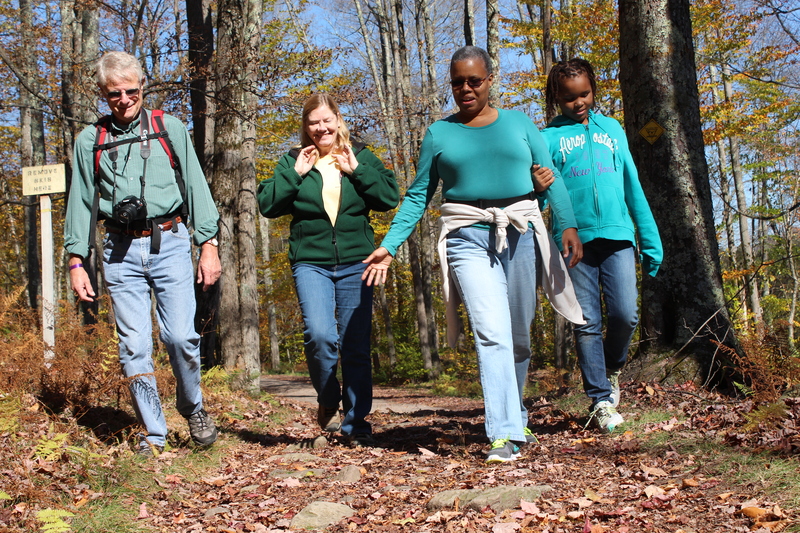 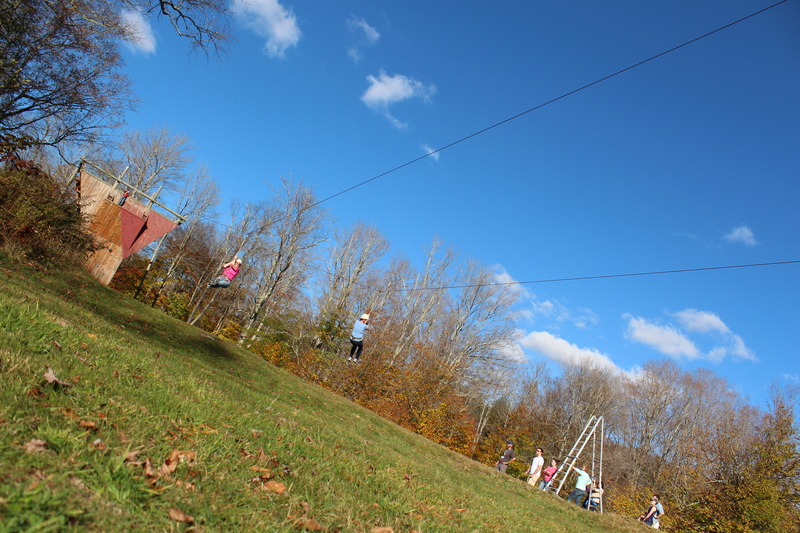 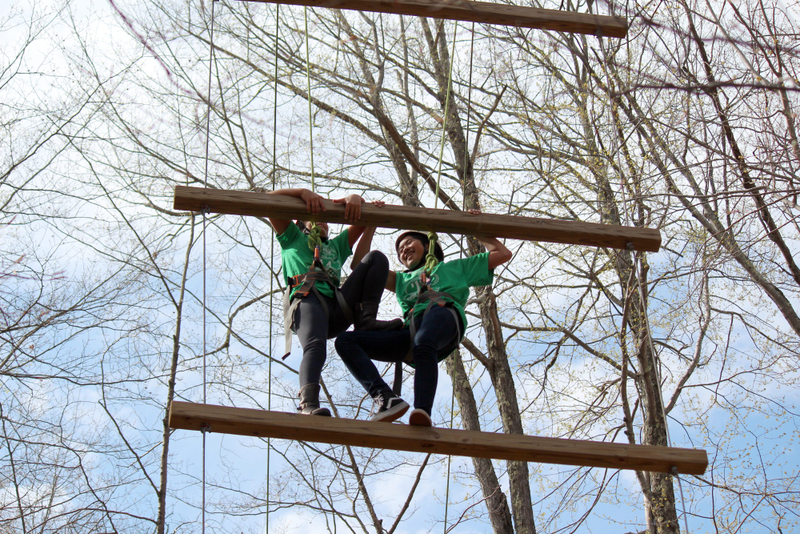 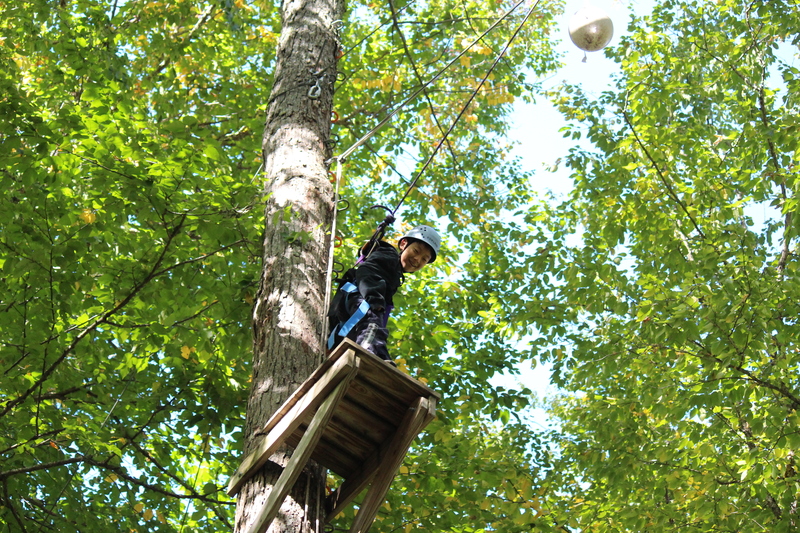 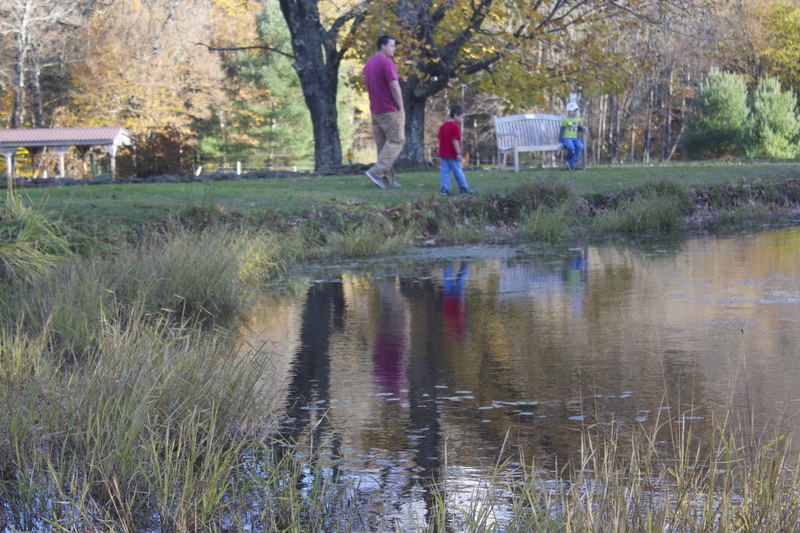 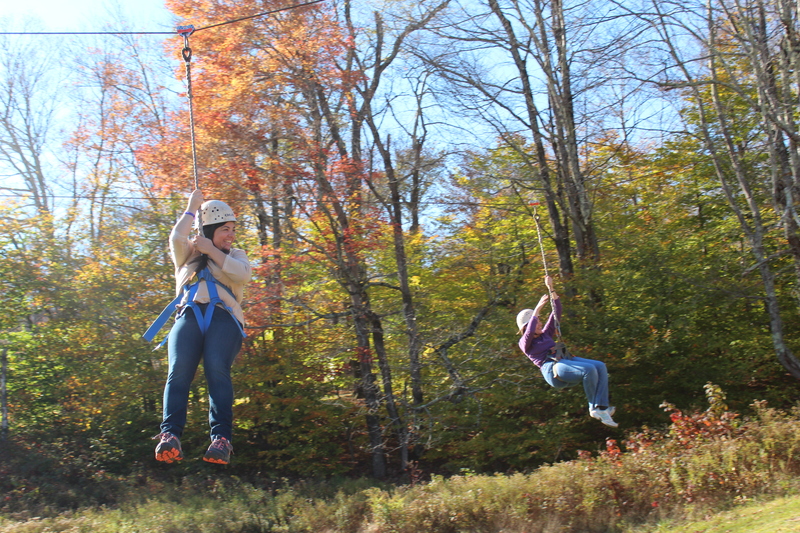 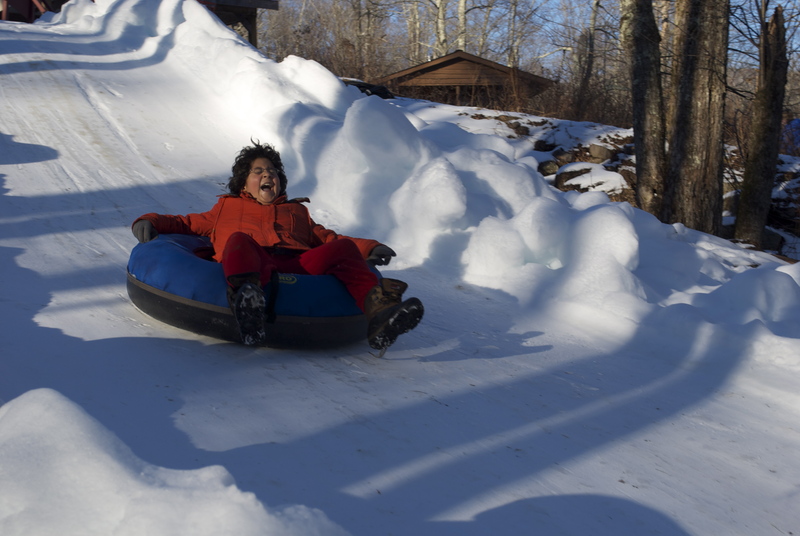 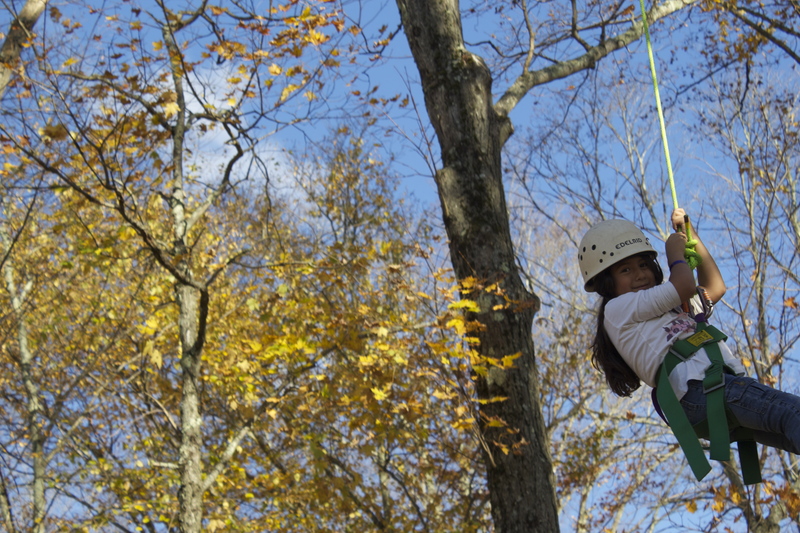 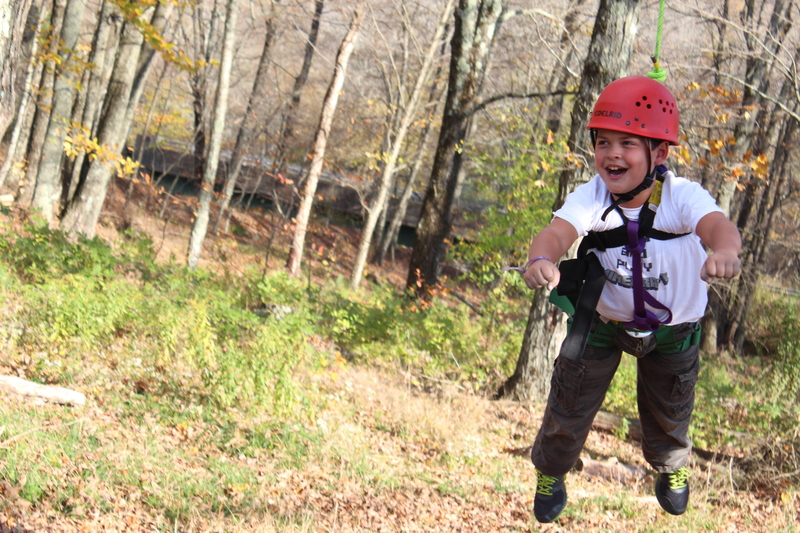 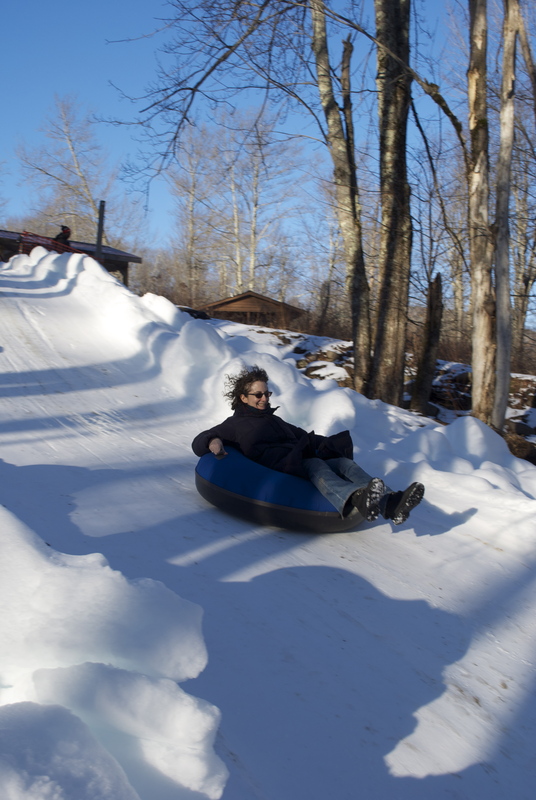 Frost Valley’s 5,500 acres are a natural playground that brings out the adventurous spirit in us all. 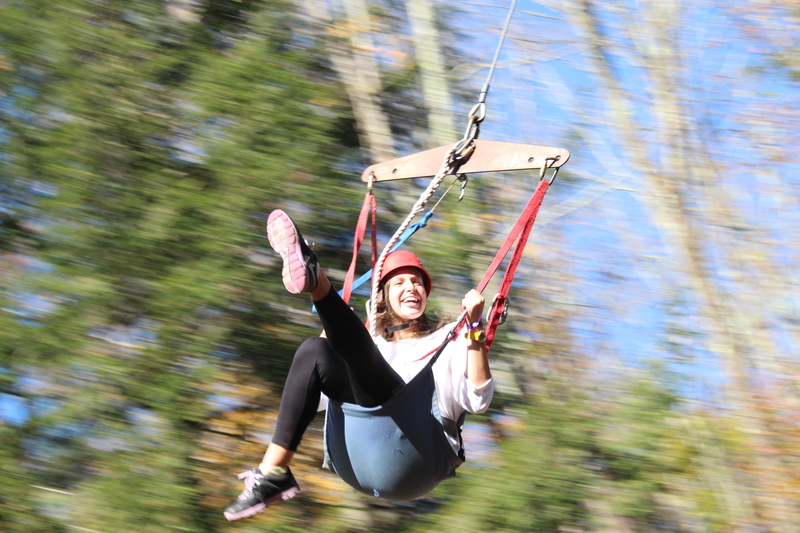 While here, you have the freedom to explore! 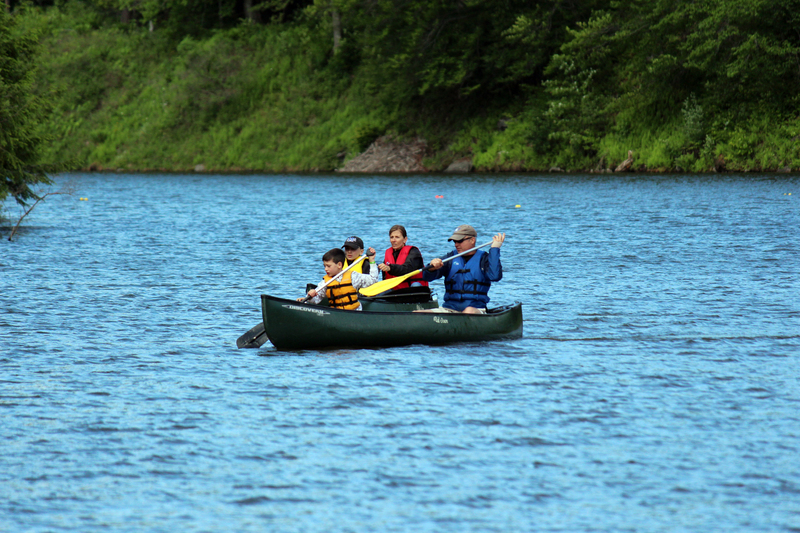 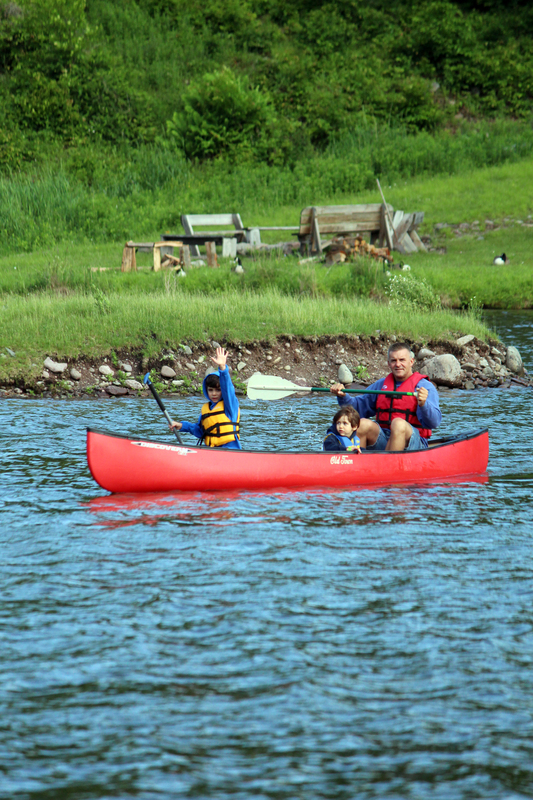 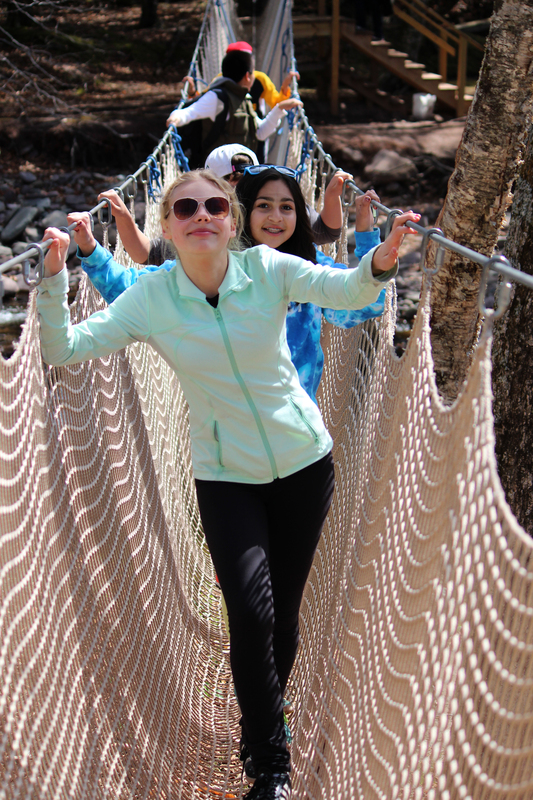 Programming includes all of our traditional camp favorites: hiking, climbing, canoeing, sports and games, arts and crafts, stargazing, and telling stories by the fire. 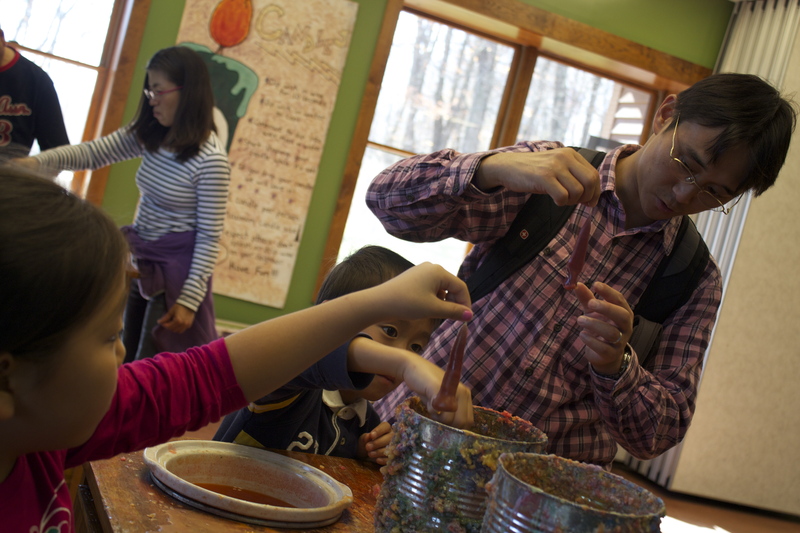 So, whether you want to connect with former Y-Guide Alumni or let your entire family have the Frost Valley experience, this is the weekend for you! 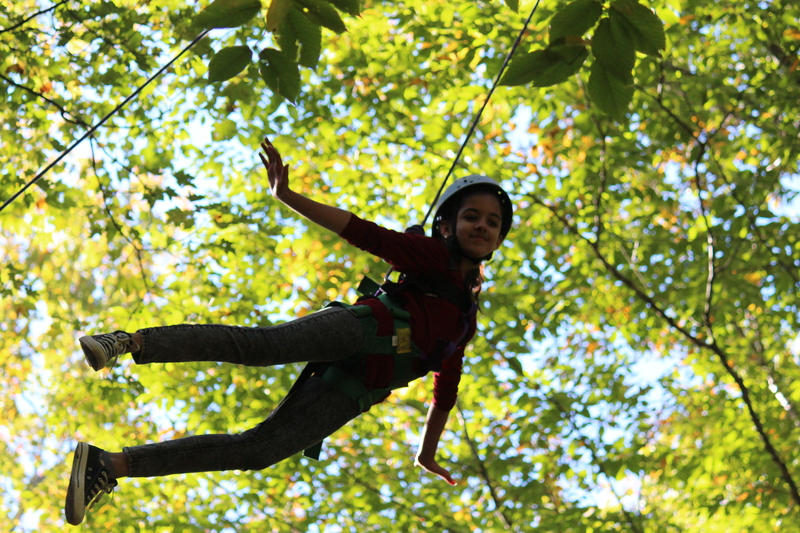 As a thank you to all the Adventure Guides who’ve joined us over the year, find out about our about our special, low rates for this weekend!